This business expo & race day takes place on Thursday 12th September 2019 at the Epsom Downs Racecourse. It caters not just for large enterprises with a local focus but for start-ups & SMEs at the other end of the scale too. 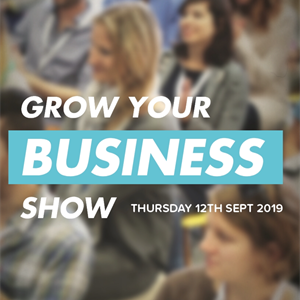 In the current climate, it's never been more important to nurture a sense of community and togetherness in business, and one way to ensure you have your finger on the pulse of the local business environment is to be part of the Grow Your Business Show.